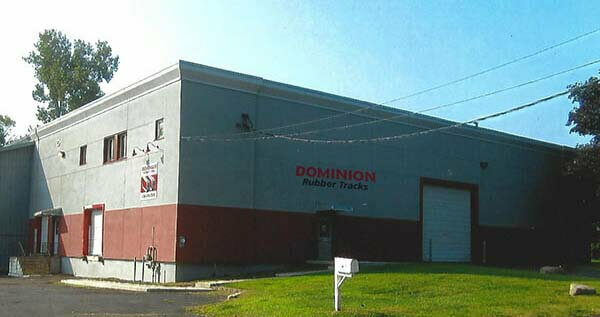 Dominion Rubber Tracks are available for all mini excavators, compact track loaders and tracked carriers. 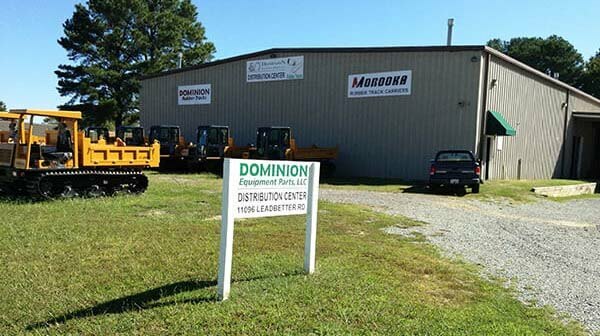 Our replacement undercarriage parts include a fully stocked line of sprockets, rollers and idlers, manufactured to the highest quality control standards. 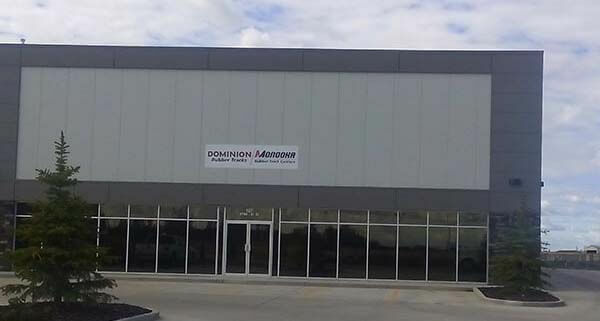 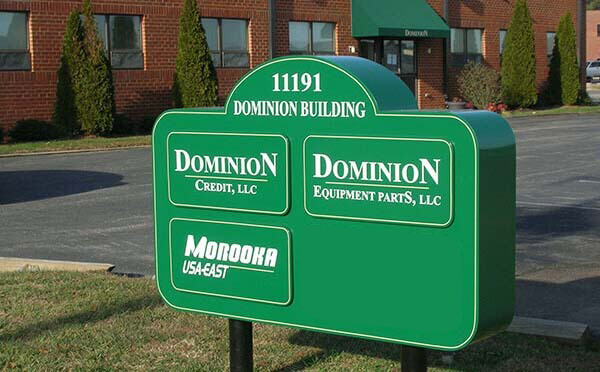 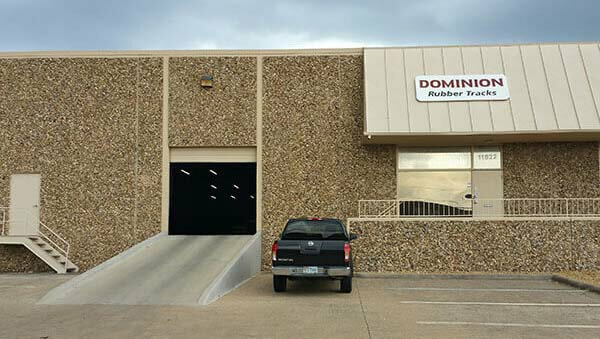 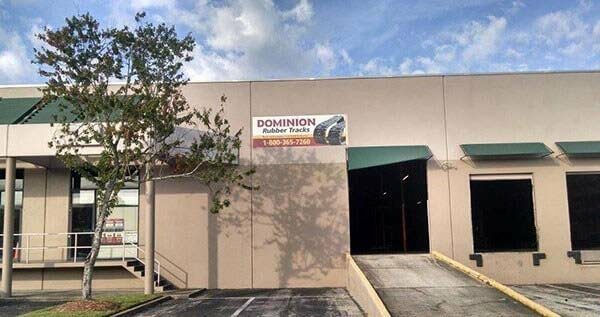 Dominion Equipment Parts is also the exclusive OEM parts distributor for Morooka Rubber Track Carriers in the United States, Canada, Mexico, Central and South America. 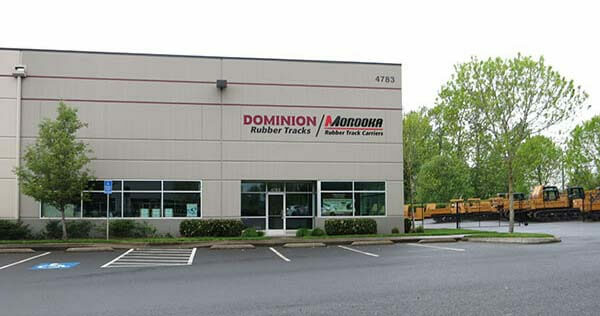 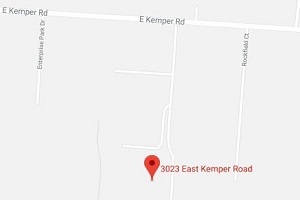 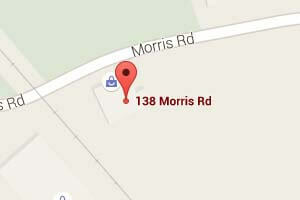 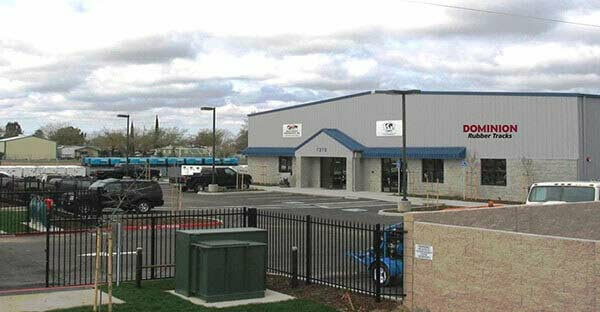 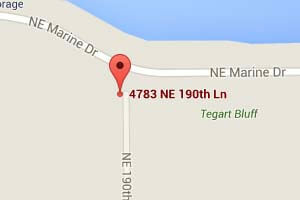 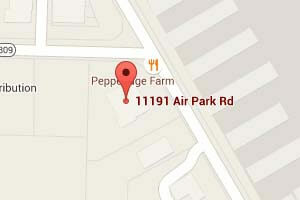 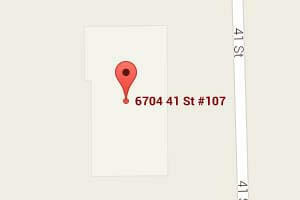 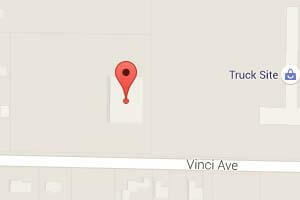 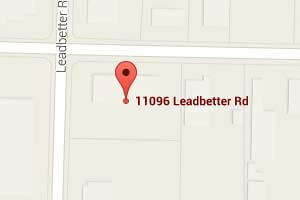 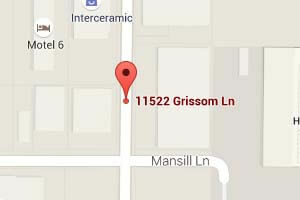 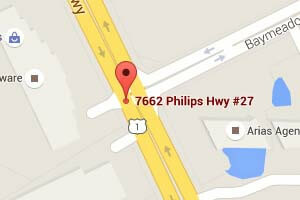 Warehouse locations in Virginia, Texas, Ohio, Oregon, Florida, New York, and Alberta.